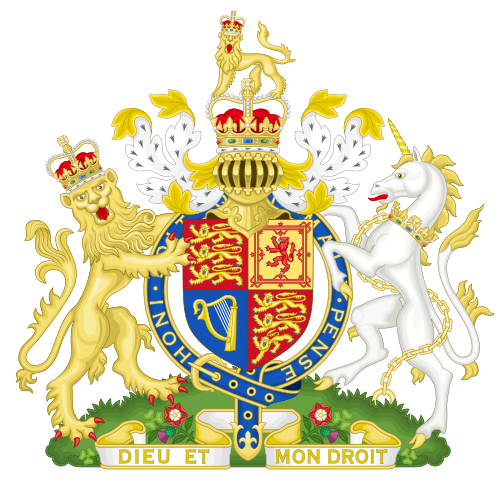 The unicorn has a fascinating cultural history, not only because many in the West believed that unicorns were real until the 18th century, but also because it symbolizes contrasting qualities. 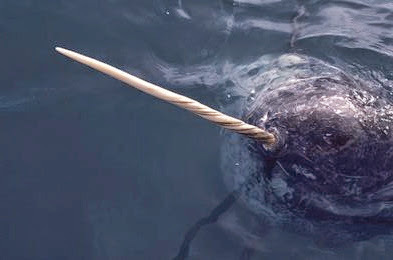 One of the reasons why people believed in unicorns for so long is the narwhal whale, which is found in the Arctic waters around northern Canada, Greenland and Russia. 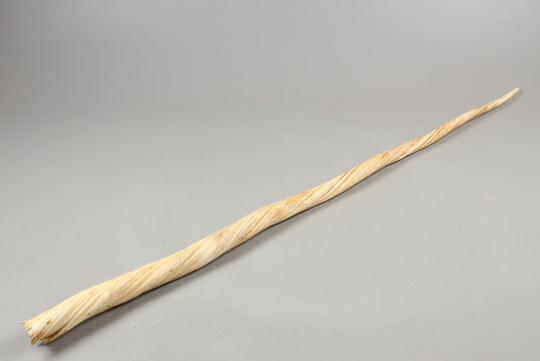 When northern tribes caught or found a narwhal, they sometimes took its long tusk and sold it on the European continent, where it was thought to be a real unicorn horn. At the same time, confusion with exotic creatures such as the rhinoceros led travelers to write that they had seen a unicorn in distant lands, often in India, apparently confirming the unicorn’s existence. It was only in the early 18th century that knowledge of the narwhal spread in Europe and revealed that all those precious unicorn horns were actually whale tusks, which greatly weakened the belief in unicorns in the West. 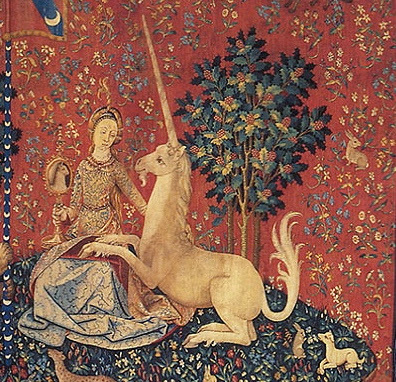 By the mid-19th century, the unicorn had become an imaginary animal like the dragon, and it found its way into fairy tales, where it acquired the romantic white-horse image it has today, without changing its symbolism. Starting with ancient texts such as the Physiologus (2nd century), the unicorn has always symbolized purity and wildness in western cultures. It was believed that the unicorn was so fast and strong that it could not be caught, except by young virgin girls, who were the only ones pure enough to approach it. In fact, the unicorn was thought to be attracted to virgins and fall asleep in their lap, which was the only way of catching it. The association with great purity explains why the unicorn horn was thought to have medical powers against poisons and diseases, including purifying water. So difficult and so easy to catch, so strong and yet so delicate, the western unicorn has been a symbol of purity and wildness throughout its cultural history. And for over 1,500 years, that history was based on the belief that unicorns were real.